Sir Charles Edmund Kingsmill, naval officer, public servant (b at Guelph, Canada W 7 July 1855; d at Portland, Ont 15 July 1935). He joined the Royal Navy as a midshipman in 1869, served in the Sudan in 1884 and as British vice-consul and agent at Zeyla, Aden. Sir Charles Hastings Doyle, soldier, administrator, lieutenant-governor of Nova Scotia (b at London, Eng 10 Apr 1804; d there 19 Mar 1883). Doyle played an important role in the politics and military affairs of Canada at the time of CONFEDERATION in 1867. Sir Colin Campbell, soldier, colonial administrator, lieutenant-governor of NS 1834-40 (b in Scot 1776; d at London, Eng 13 June 1847). Sir Colin John Mackenzie, soldier (b 26 Nov 1861; d at London, Eng 7 July 1956). 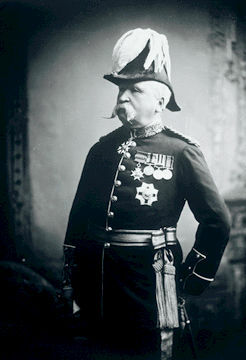 A conscientious Scot who came to Canada as Chief of the General Staff, 1910-13, Mackenzie resigned after a series of disagreements with the free-wheeling Minister of Militia and Defence, Sir Sam HUGHES. Sir Edward Belcher, naval surveyor, explorer (born 27 February 1799 in Halifax, NS; died 18 March 1877 in London, England). 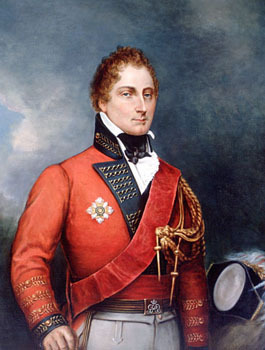 Sir Edward Sabine, soldier, scientist (b at Dublin, Ire 14 Oct 1788; d at Richmond, Eng 26 June 1883). He fought along the St Lawrence River in Upper and Lower Canada in 1813-14, and then, within the army, went on to a distinguished career in science. Sir Edward Selby Smyth, military officer (b at Belfast, Ire 31 Mar 1819; d in Eng 22 Sept 1896). 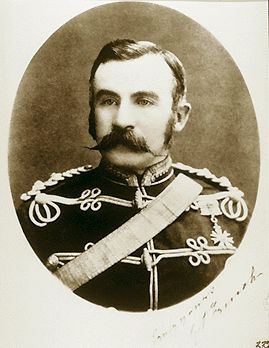 He was adjutant general and general officer commanding the Canadian militia 1874-80, an appointment capping a British service career in India, Africa, Ireland and Mauritius. Sir Francis Leopold McClintock, explorer (b at Dundalk, Ire 8 July 1819; d at London, Eng 17 Nov 1907). One of the British navy's most experienced arctic explorers, he participated in several expeditions to search for Sir John FRANKLIN. Sir Frederick Gordon Guggisberg, soldier, governor (b at Galt, Ont 20 July 1869; d at Bexhill, Eng 21 Apr 1930). Commissioned in the Royal Engineers in 1889, he served first in Singapore, then at the Royal Arsenal, Woolwich, and as a surveyor in West Africa 1902-14. 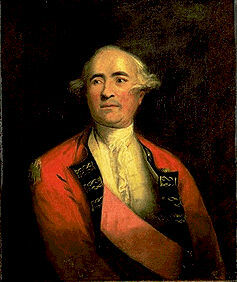 Sir Frederick Haldimand, army officer, governor (b at Yverdon, Swit 11 Aug 1718; d there 5 June 1791). As governor of Québec, Haldimand concentrated on defending the province militarily and the status quo politically. Sir George Arthur, soldier, colonial administrator (b at Plymouth, Eng 21 June 1784; d at London, Eng 19 Sept 1854). After an undistinguished military career and 2 minor colonial appointments, he became lieutenant-governor of Upper Canada in 1838. Sir George Prevost, soldier, administrator, governor-in-chief of Canada (b at New Jersey 19 May 1767; d at London, Eng 5 Jan 1816). George Prevost was the son of Augustine Prevost, a French-speaking Swiss Protestant who had served with the British army during the siege of Québec in 1759. Sir George Strong Nares, naval officer, Arctic explorer (born 1831 at Clytha, Wales; died 15 January 1915 at Kingston upon Thames, England). Sir Gordon Drummond, army officer, colonial administrator (b at Québec 27 Sept 1772; d at London 10 Oct 1854). 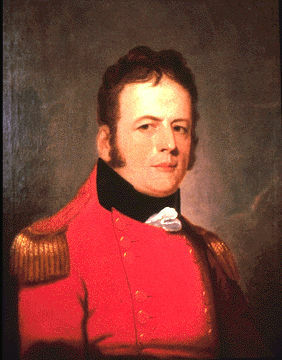 The first Canadian-born officer to command both the military and the civil government, Sir Gordon Drummond is best remembered for his conduct during the WAR OF 1812. 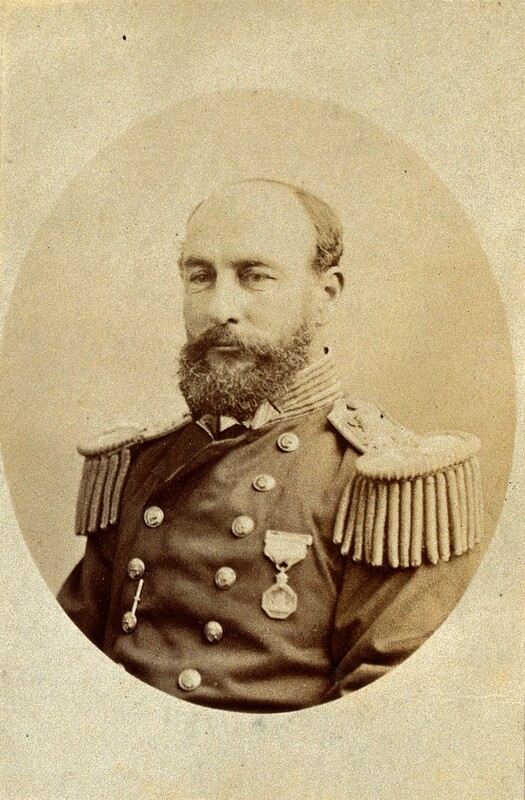 Sir Henry Kellett, naval officer, arctic explorer (b at Clonabody, Ire 2 Nov 1806; d there 1 Mar 1875). Kellett joined the British navy in 1822 and served in the West Indies and on survey vessels in Africa, the Far East and Central America. Sir Henry Mainwaring, pirate (b near Ightfield, Eng 1587? ; buried at Camberwell [London], Eng 15 May 1653). A skilled navigator who was commissioned by the Crown in 1610 to capture the pirate Peter EASTON, he failed and turned to piracy, basing himself in North Africa.